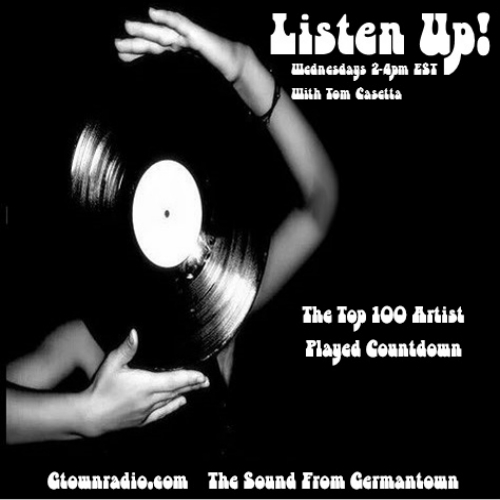 The countdown of the top 100 artists that got the most plays on Listen Up! over the past 3 years resumes and wraps up with #14. The countdown so far can be found here.